Pope Francis on December 12, 2018, appointed Fr. Guy Desrochers, C.Ss.R., Auxiliary Bishop of the Diocese of Alexandria while assigning him the Titular See of Melzi. At the time of his appointment, the Bishop-elect was serving as Director of Vocations for the Redemptorists and involved in preaching retreats. 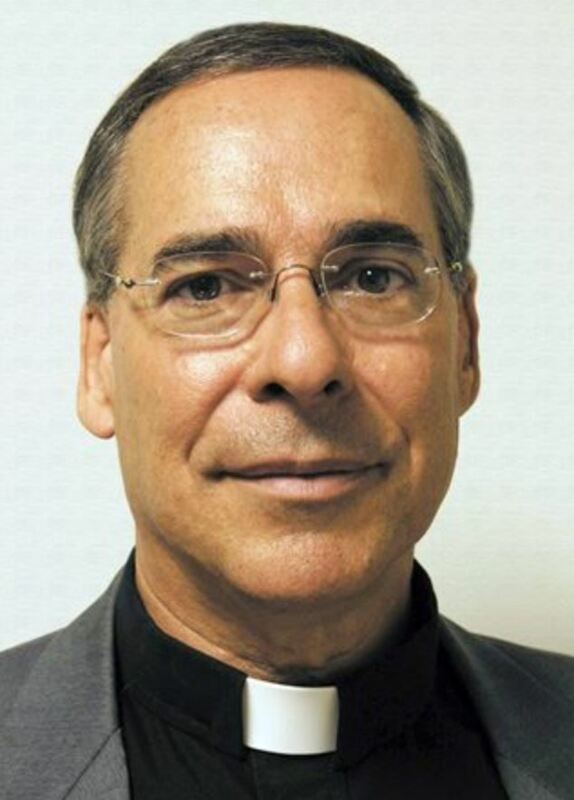 As Auxiliary Bishop, he will work closely with The Most Reverend Terrence Prendergast, S.J., who is Bishop of the Diocese of Alexandria-Cornwall and also Archbishop of Ottawa, both of which are united in persona episcopi. Bishop-elect Desrochers was born in 1956 in the Hull sector of Gatineau, Québec. Upon completion of secondary school, he entered Algonquin College (Ottawa) to pursue studies in Fine Arts and Commercial Art which, in turn, led him to work as a graphic artist for seven years with the Ottawa French-language newspaper Le Droit. At the age of 26, he entered the Congregation of the Most Holy Redeemer (Redemptorists) to pursue his vocation and was ordained to the priesthood in 1989. Following his ordination, he worked on a special evangelization project in the Gaspé region of Québec. He went on to serve for several years as Rector of the former Redemptorist monastery in Aylmer-Gatineau, before being appointed to the Shrine of Saint Anne-de-Beaupré. After a brief period as superior of a retirement home for Redemptorists near Québec, he returned to Saint Anne-de-Beaupré as director of the Annals of Saint Anne magazine for three years. In July 2011, Bishop-elect Desrochers became Rector of the Basilica Shrine of Saint Anne-de-Beaupré. He has regularly devoted part of his time to preaching retreats all over North America and, in June 2015, he returned to this ministry in a full-time capacity as well as serving as Director of Vocations for the Redemptorists. The Diocese of Alexandria-Cornwall has 27 parishes and missions, with a Catholic population of 60,000 served by 29 diocesan priests, two priests who are members of institutes of consecrated life, 18 permanent deacons, and 22 Sisters who are members of religious institutes.